There is no harm in buying an old or used car. But many times people do some kind of tampering with their old car in order to get good value, and as long as you are able to find out about it, it is too late. If you are considering buying an old car while keeping your budget in balance, be a little careful and follow somethings carefully so that you can avoid any major losses. Often people rate the car by seeing the glow of the car, but let's tell you that the brightest paint is a sign of danger. 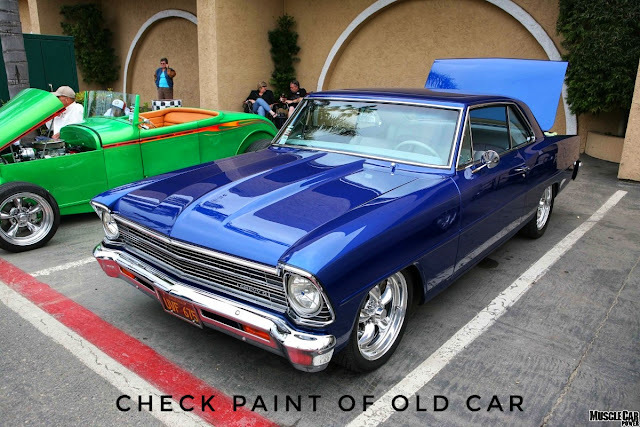 When purchasing an old car, carefully consider whether the color of the car is identical everywhere. If there is a little color on the whole car, then it means the car is kept properly. But if the paint of the car shines far more or something more bright, then understand that the car's scratches or dents have been painted from top to hide. Check out the difference between paint color of different body panes of the car. Also, measure the gap between the bottom and the top with the fingers, if there is some roughness, then understand that something is fishy. 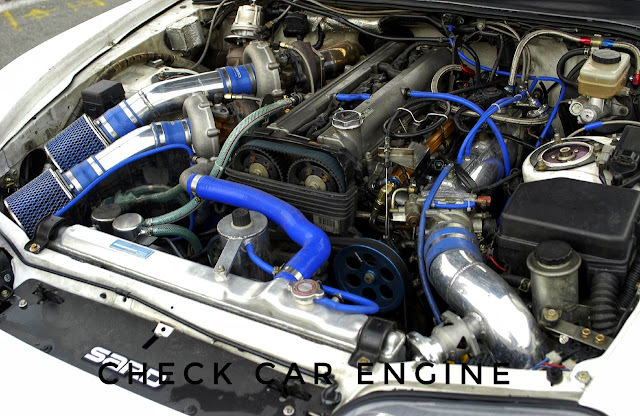 You must check the engine before purchasing the car. Open the bonnet and see how clean the area around the engine is. If the engine is leaking oil then it means it is under maintenance. Apart from this, the fan belt and engine belt of the engine are fitted correctly and not worn. Check the engine oil color, if it is black, it means the engine of the car is not properly maintained. Tires are the lifeline of the car. When buying a used car, note that all the tires are worn or not. 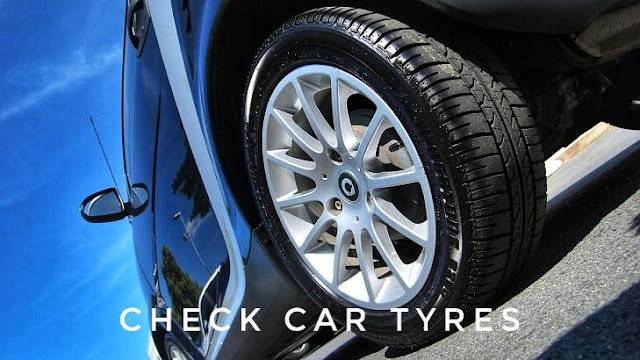 To check that the car tyres are in good condition, you can check the coin through its threading and see if the coin penetrates deeper then the tires are good, or it's time to change them. Often people reduce the distance the car has run, to get good value for the car. 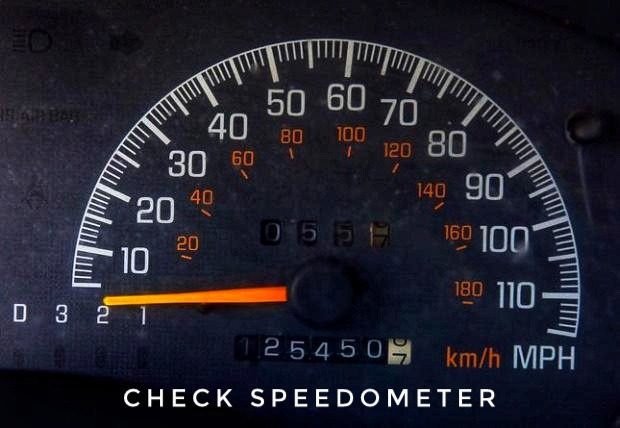 You can know by tampering the speedometer of the car by checking the service records of the car. The above mention 4 tips on buying used or old cars are the most common and utmost important one that is suggested by all the auto expert worldwide. When it comes to buying second hand cars than we highly suggest that you better go with the expert agency rather than going with the local middle man or so. There are many high-end and trusted agencies or companies that deal with buying and selling of old cars like Maruti Suzuki True Value and cars24. The best part is to go with these companies that you get the best value of your money and there is trust in the brand that follows itself. 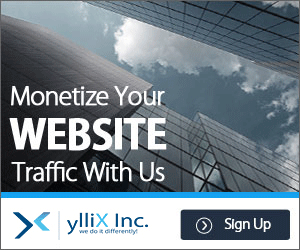 This is really interesting blog & I love your posts. Thanks for sharing such wonderful tips.